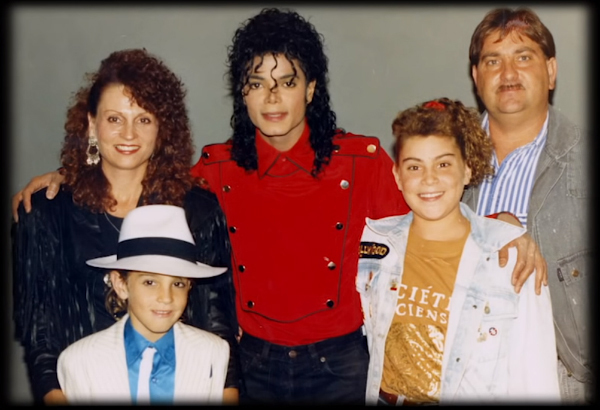 The documentary narrates the story of two men, Wade Robson and James Safechuck, on how they were sexually abused by Jackson during the 80’s while they were aged between seven and 10. 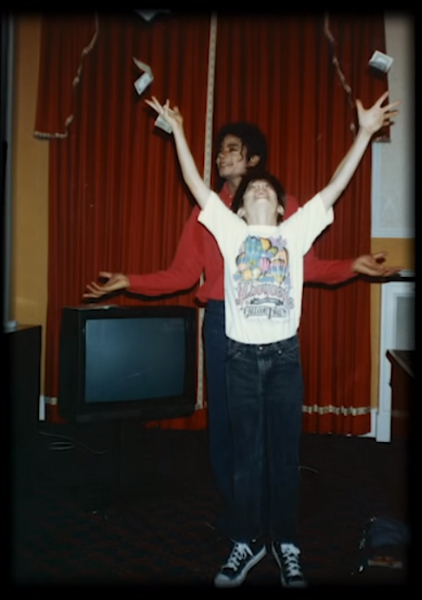 After a long, busy day yesterday, I finally sat down to watch Leaving Neverland. As I was just out of nursery school during Michael Jackson’s prime – scribbling away pencil drawings in a primary classroom – I wasn’t much of a Jackson fan growing up. I was thus not particularly anticipating watching the documentary, and the prospect of watching two abuse victims reiterating their story made a part of me dread the prospect. 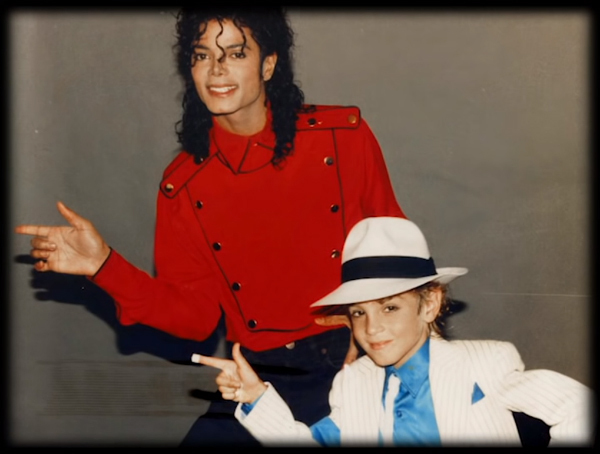 The documentary narrates the story of two men, Wade Robson and James Safechuck, on how they were sexually abused by Jackson during the 80’s while they were aged between seven and 10. Now, in their 30s, these men and their families are reiterating the trauma they suffered and how it impacted them all. I have written about sexual abuse previously and have spoken to many survivors, but this documentary wrecked my brain again and again. As a campaigner against sexual abuse and an educator who enriches her students’ lives with knowledge for the future, I feel deeply for the victims and their families. Being a survivor of sexual abuse is one of the worst experiences a human being can go through, and the nightmarish pain is unbearable if it happens to a child. Talking about it is never easy, let alone sitting in front of a camera recording you so the whole world will potentially see it. Having said that, the documentary only succeeds in telling the story from one perspective. Only a few days ago, R Kelly was charged and imprisoned yet again. Nevertheless, he is able to defend or argue in his favour however he wishes. In Jackson’s case, we are talking about an accused who is no longer alive to counter the narrative. Needless to say, a dead man can’t defend himself or present his version. Then there are those who are speculating on why it took Safechuck and Robson all these years – almost a decade after Jackson’s death – to tell their story. Why not fight the fight when he was alive and seek justice then? Even now, is justice ever going to be served to them since Jackson has long been gone? Some people have even gone to the extent of saying the documentary is just a ruse for the men to spread their story far and wide in an attempt to claim money from Jackson’s estate, which is worth millions. For instance, one of the survivors decided to come forward with his story after he had a child and couldn’t bear the thought of his son going through what he did with Jackson. The case against him emerges when people wonder why – given the trauma he must have experienced – the story did not come out earlier. As is often the case, people are questioning why the survivor chose this particular time and opportunity (especially after the accused’s death) to come forward. For many fans, somewhere along here, certain things don’t add up. However, in no way does this debate mean it is okay to threaten these survivors as Jackson’s abuse becomes more widely known. It is shocking that after all they must have been through, they are now receiving death threats from fans who love Jackson too much to believe anything against him, or simply don’t care about what he did to little children. Rather than living in denial and turning away from the truth, people need to acknowledge it and accept that some people, especially role models they have looked up to during their childhood, may have had a dark side to them. After all, sexual abuse cannot be acknowledged or ignored depending on who the perpetrator may be, how much you like them or how much of a global icon they are. Despite the backlash, it is quite hard to ignore that many retail outlets are making the decision to stop selling Jackson’s music while some radio stations have decided not to play it. Statues of Jackson that were once commemorated throughout the world are now being removed in the wake of this documentary. 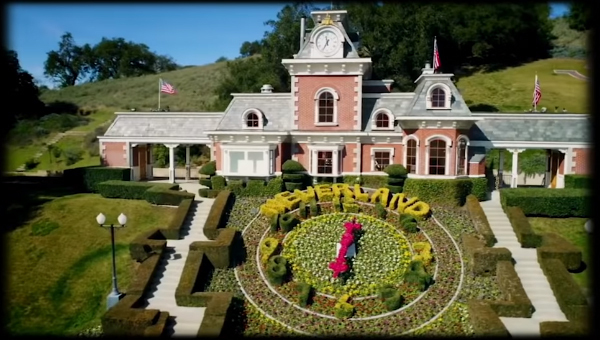 Regardless of how the story is being told or the possible ways it could have been told, Leaving Neverland has succeeded in making people rethink how they perceive the iconic figure that was Jackson. In a nutshell, people are now seeing Jackson in a different light, and this documentary has changed and will significantly impact the way Jackson’s legacy is seen by others. Some people – including one of my friends – are now reluctant to listen to Jackson’s music or even act out famous moves like the ‘moonwalk’. ‘It isn’t the same anymore’, they say. Another interesting factor to consider is the difference in the eras. The 80’s were a decade where people just weren’t as aware of the dangers to their children as we are today. After all, little boys would sleep in the same room as Jackson, and their families did not bat an eye at this arrangement. This is the difference between the 80’s and the 21st century. After a horrific number of crimes involving children, such as the infamous case of James Bulger in Britain and the murder of two 10-year-old girls at the hands of their caretaker, things changed dramatically. Particularly in the #MeToo era, issues such as paedophiles and child abuse are less taboo and people are more aware. Obviously unlike the 80s, parents would definitely be more reluctant to leave their little children alone to sleep in the same bed as a stranger. 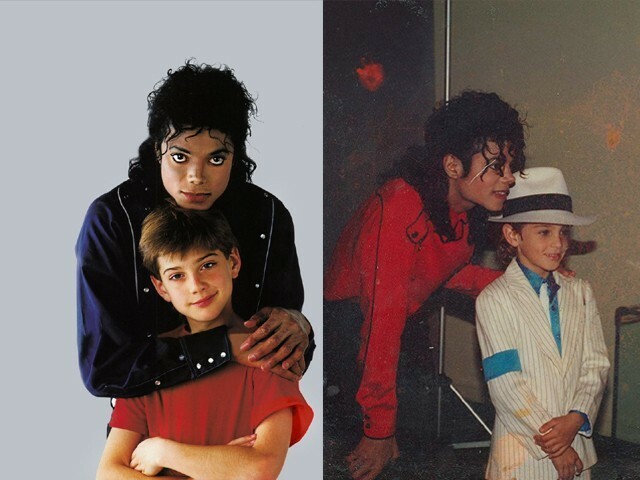 This is also why it is perhaps unfair to simply blame the parents for letting Safechuck and Robson be around Jackson and leaving their boys alone in his company. I’m not taking sides, but this documentary has created quite a precarious situation. As a student in university I was taught to not simply believe everything that I hear and see. Since then, I’ve come across numerous situations where I tried to gather as many facts as possible and the same is true in this case. There are a lot of loose ends here and while both sides should be heard to come to an objective conclusion, that won’t be happening in this case, making this a particularly tough dilemma. Nevertheless, the documentary can be a stepping stone for a country like Pakistan, where sexual abuse is still brushed under the carpet and not enough awareness is created. Victims still struggle to acknowledge and discuss what happened to them. Maybe the example of these men will encourage more survivors to speak up and seek justice. 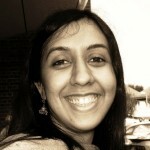 However, that is a steep hill to climb and will require a significant change in the mindset prevalent in our society. It doesn’t have to be this hard though – it can start right here and now. But until that happens, who knows how many examples we would have live through or hear about until society finally draws the line under sexual abuse and decides enough is enough. After all, we all have the right to live freely without experiencing cruelty and abuse, and if we, as a society or as individuals, continue remaining silent about this issue at large, then we are just as guilty as the perpetrators.